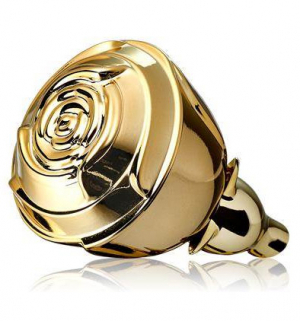 NEW: Oriflame - Volare Gold For Women! Thread: NEW: Oriflame - Volare Gold For Women! Volare Gold by Oriflame is a Floral Fruity fragrance for women launched in 2017. The nose behind this fragrance is Evelyne Boulanger. Base notes are salt and caramel. Re: NEW: Oriflame - Volare Gold For Women! Salted caramel peach cobbler with fizzy pink Lambrini, anyone? Cripes. New Ormonde Jayne - White Gold For Women! if I like amouage gold and crystal for men will I like the women's?